Whitehall Bottle Warmer - 1 Bottle keeps ultrasonic gels and creams just above body temperature allowing for comfortable application. Made of stainless steel. EBW-2: Whitehall Bottle Warmer - 2 Bottles. 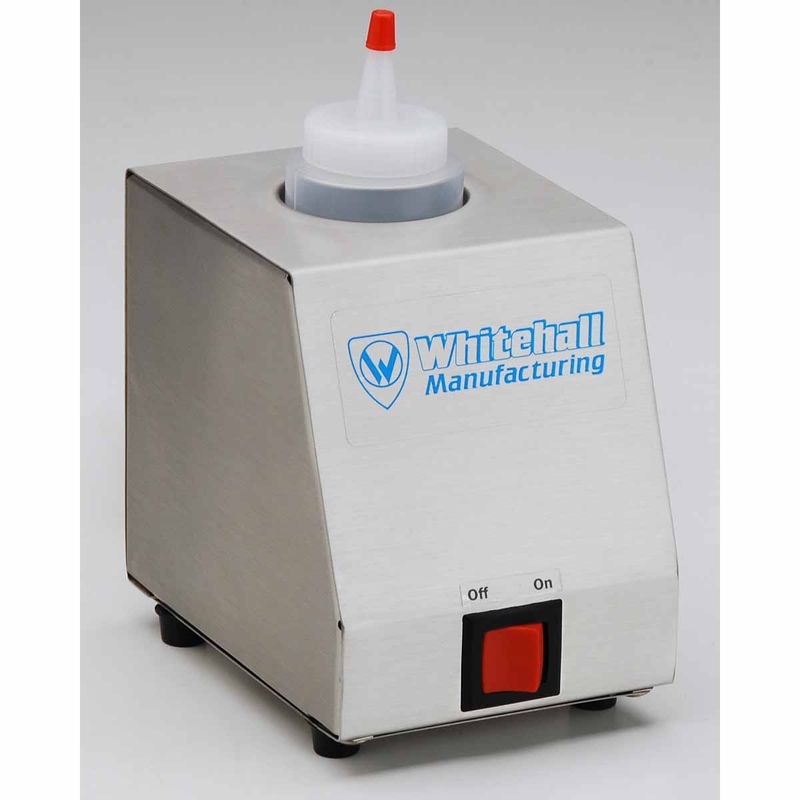 EBW-4: Whitehall Bottle Warmer - 4 Bottles.